For centuries, the stories of the world's great jewellery collections have lain hidden within the archives of Christie's, the celebrated auctioneers. From the tragic European queens, Mary, Queen of Scots and Marie Antoinette - both beheaded - to Hollywood royalty such as Elizabeth Taylor, the vaults sparkle with the most celebrated (and occasionally notorious) names of the last 250 years. 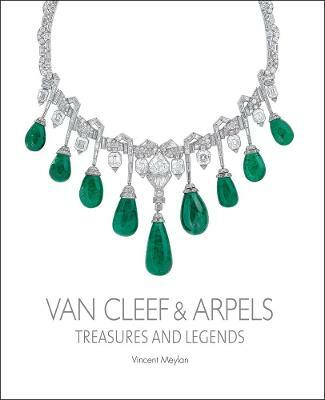 Following on from the success of his books on Boucheron: The Secret Archives, Van Cleef & Arpels: Treasures and Legends and Mellerio: Jewellers to the Queens of Europe, author Vincent Meylan explores these remarkable jewellery archives, revealing the mysteries within for the first time. Each sale had its intrigue, each its story to tell. The first auction of jewellery from the British royal family took place at Christie's in 1773, after the death of the Princess of Wales, mother of George III. As the archives reveal, in the subsequent centuries, Christie's has been party to the sale of jewellery by several further generations of British royals, from Lady Patricia Ramsay and the Countess of Southesk through to Princess Margaret, Countess of Snowdon.And, in the wake of revolution and regicide further afield, the crown jewels of France, Russia, Bavaria, Serbia, Egypt, India and Spain were all sold at Christie's. Aside from Elizabeth Taylor, the legendary movie star collections of Merle Oberon and Gloria Swanson are also revealed here, as well as the most famous pearls and diamonds in the world; each explored within the context of their owners' remarkable lives. Expertly curating the extensive archives, Vincent Meylan has drawn out the key details of each momentous sale. Original documents from the vaults are reproduced in the book, alongside hundreds of colour illustrations of the jewels and their owners. Buy Christie's by Vincent Meylan from Australia's Online Independent Bookstore, Boomerang Books. 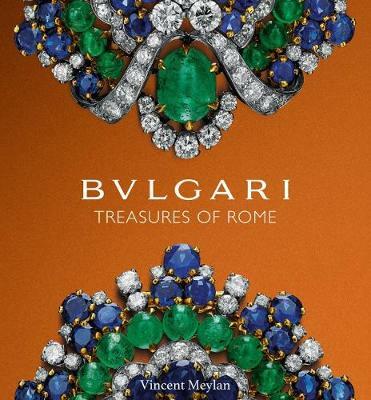 Vincent Meylan is a specialist in precious stones and high jewelry, and the author of several biographies and works on the history of precious stones, including Queens' Jewels (Assouline, 2005), Boucheron: The Secret Archives ISBN 9781851496679 (ACC, 2011), and of Van Cleef & Arpels: Treasures and Legends ISBN 9781851497706 (ACC, 2014).